David DeMartini will be working to bring a steady stream of software to Rift. Oculus Rift continues to take in powerful executives and designers within the industry. After id Software co-founder John Carmack, former Origin boss and EA senior VP David DeMartini has signed on to head worldwide publishing for Oculus VR. DeMartini will be working to ensure plenty of games and compatible applications for Oculus Rift, which isn’t actually much different from he was doing with EA. Along with networking with developers worldwide for content, DeMartini is also interested in looking at other applications for Rift outside of gaming. 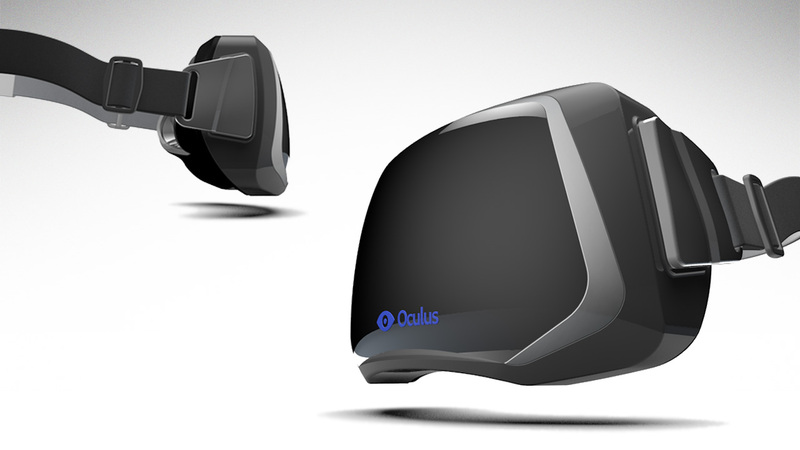 As of now, Oculus Rift is expected to arrive in 2014 with versions for PC and mobile platforms to be made available. Stay tuned for more details in the coming months.